Intimate high-tech jewelry designed for couples. Fun and Innovative baby food prepping tools for increasing efficiency and easing parents' anxiety. 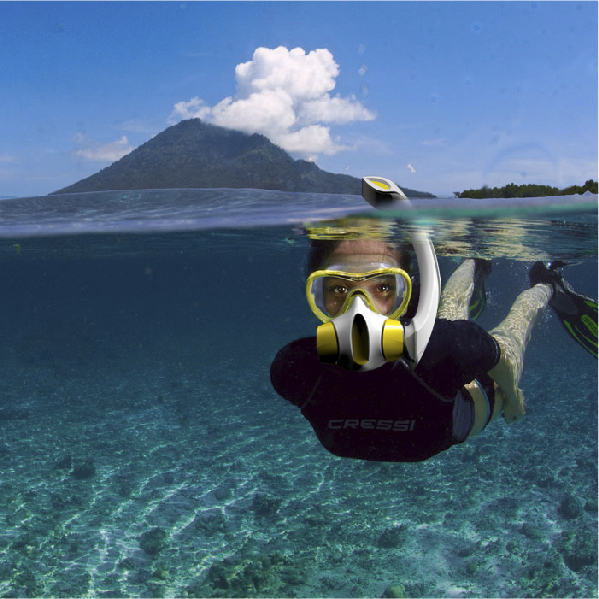 Snorkeling mask for beginners to easily adapt to under sea environment.